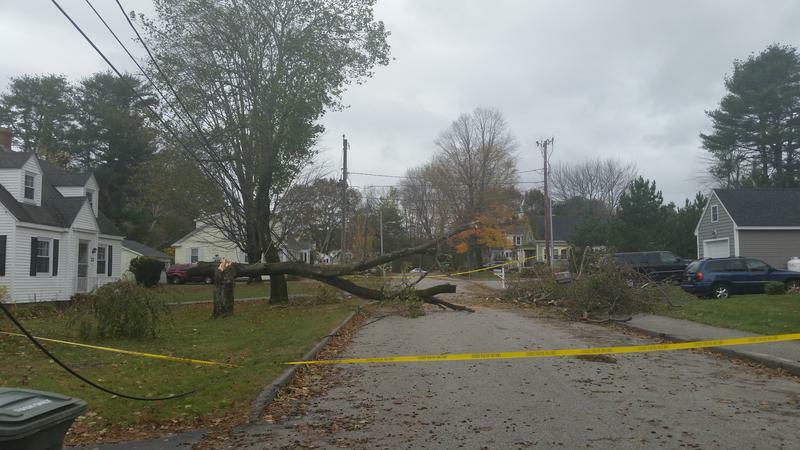 Central Maine Power Company estimates that the response and recovery from an October windstorm will cost more than $68 million. Short-term, company officials say they will seek to charge a portion of this cost - $27 million - to customers. 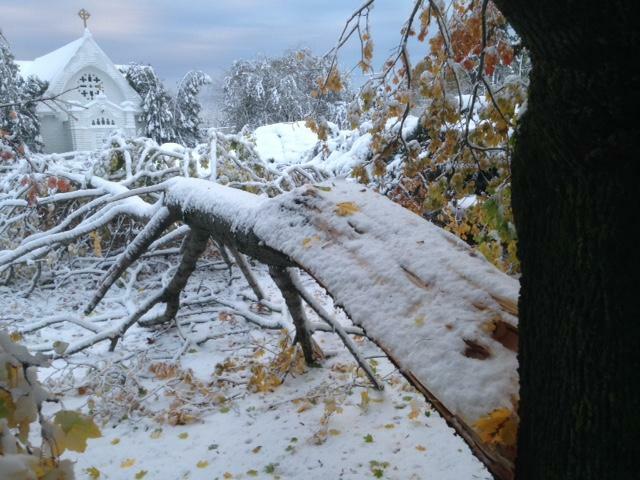 With hundreds of thousands of customers without power, Maine's utilities are scrambling to restore service. But Central Maine Power spokeswoman Gail Rice says it could take several days before all of its customers get the lights back on. Rice spoke with Maine Public's Susan Sharon. 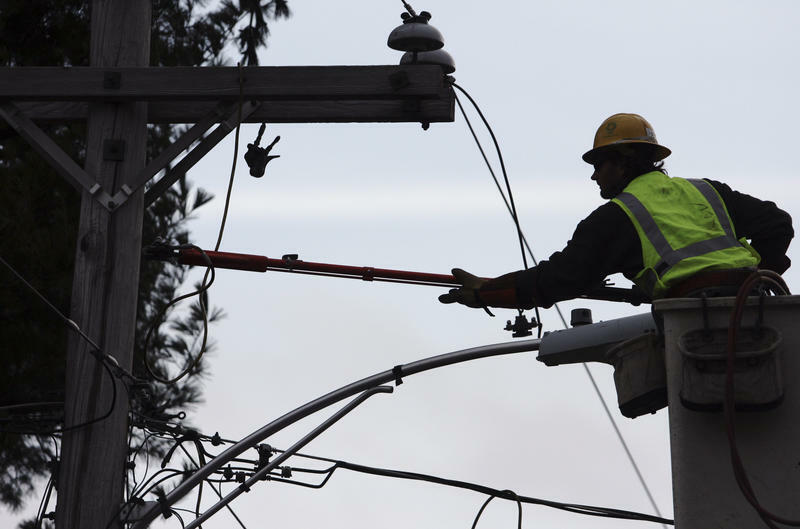 Utility crews say it may take several days for some customers to get their electricity back, after the powerful early-season snowstorm that hit parts of the state on Sunday. 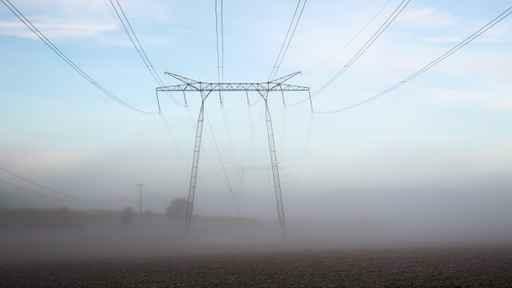 Central Maine Power and Emera Maine have brought in extra crews from neighboring New England states and the Canadian Maritimes to help with restoration efforts, which could take several days. The storm dumped more than a foot of snow in some Midcoast communities.